The window to submit entries is open through Dec. 10. 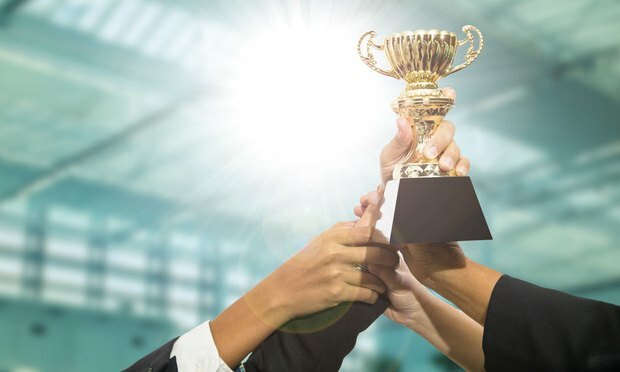 Each year, we at The American Lawyer spotlight the lawyers whose work on mergers and acquisitions, financings, public offerings and more truly stands apart from the crowd. These lawyers are our Dealmakers of the Year, and we’re currently seeking nominations. The nomination window is open until Dec. 10, and your firm can submit up to three separate entries highlighting all of your best work.